GOODGOD Small Club ~ JEHST + M-PHAZES GIVEAWAY! 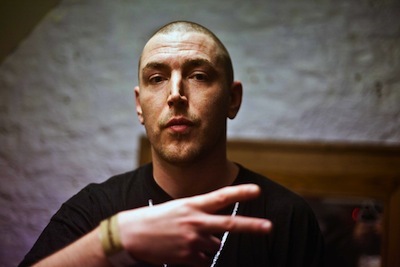 This Saturday night, Jehst – one of the UK’s most influential hip hop artists – is hitting Goodgod alongside our very own M-Phazes to showcase the duo’s newest collaborative work. Want to win a double pass? Hit us up on giveaways@goodgodgoodgod.com with ‘Jehst’ in the subject line!